The Hellenic Initiative Australia has teamed up with Emfasis Foundation to support pioneering social street work programs assisting the homeless and vulnerable groups in Athens. Announced this week, the initiative has donated $35,000 – the first new grant announced from proceeds raised during THI Australia’s One Greece 2017 campaign – to fund the Mobile Support Unit (MSU) Program for 12 months. This will enable Emfasis to expand its outreach services, supporting the needs of people living on the street, on the verge of homelessness, or facing serious survival challenges and social exclusion, by distributing food and survival kits, and also providing a critical link to social support services. 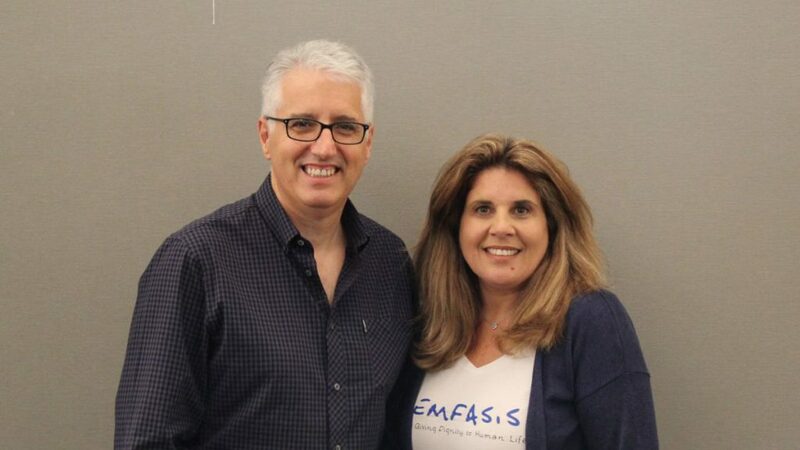 “This grant represents an exciting new partnership and we are pleased to be working with the inspirational and dedicated team at Emfasis,” said THI Australia president Nicholas Pappas. THI Australia has committed more than $500,000 to its Crisis Relief Program over the next three years. “THI Australia’s support will play a pivotal role in enhancing the resources dedicated to our mobile units in Athens and Piraeus, enabling us to reach out to more people who are in need of support, hope, and a better future,” said Emfasis founding member Maria Karra. Founded in 2013, Emfasis Foundation is a non-profit organisation that touches the lives of more than 3,000 people annually. To date, it has clocked more than 120,000 volunteering hours and run 14 relief programs and campaigns.